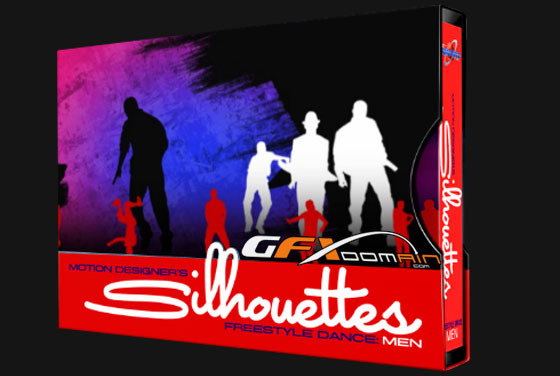 Following on the success of our business silhouettes, Digital Juice continues the Motion Designer’s Silhouettes line with Motion Designer’s Silhouettes Freestyle Dance – Men. 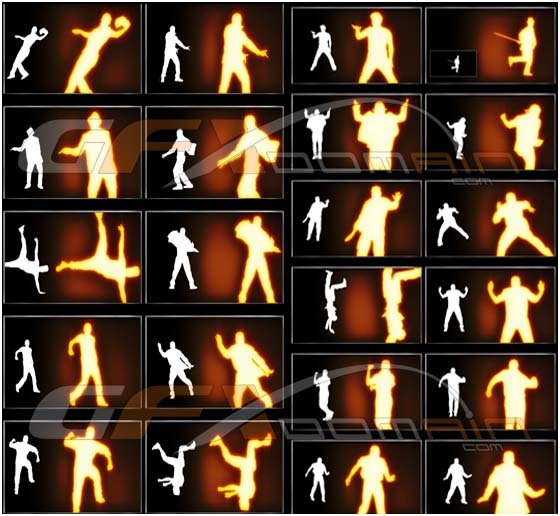 This cool new downloadable library of crisp, clean live-action Motion Designer’s Silhouettes doesn’t miss a beat, bringing you an array of male dancers performing various freestyle steps, poses and gestures — ready to breathe life into your animations and tell a story with fluid motion and graphic boldness. These silhouette sequences will help you step it up by adding a funky edge and a cool rhythm to your work, giving you the best of both worlds – the fluidity of real life and the sharp graphic symbolism of an animated silhouette — all in a drag-and-drop element that even a novice motion designer will find easy to integrate into any project. Turn your projects into a party! Express a thought, evoke an emotion, or convey an idea without adding the complexity of an actor’s features or clothing to detract from the simplicity of your message.